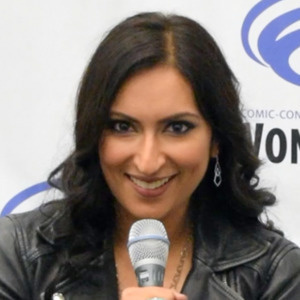 Zehra Fazal, who played Nadia Rizavi in Voltron Legendary Defender, is interviewed at WonderCon 2019 by Marc, and Marc gives Greg the recap of everything that happened at WonderCon 2019. Zehra talks about how she won the role for Nadia Rizavi after auditioning for other roles in Voltron Legendary Defender, and how wonderful it was to work with legendary voice director, Andrea Romano. Zehra also talks about her role as Halo on Young Justice: Outsiders, her roles in video games like Apex Legends (Narrator) and League of Legends (Kayle), her musical background, and what she has learned about herself from all her work. Of course, Voltron Legendary Defender, the entire series is available to stream on Netflix. Young Justice: Outsiders is only available on the DC Subscriber Service, and the last 13 episodes of Season 3 will start streaming on July 2, 2019. Those interviews will be available on ToonBarn.com within the next several weeks! Certainly, Marc was happy to see Voltron fans still sharing their love for Voltron with lots of cosplay at WonderCon! And, it was nice to get a chance to hangout with friends from the podcast, like Shamus, Dani, Shannon, Kevin, and Marc's wife, Kim! 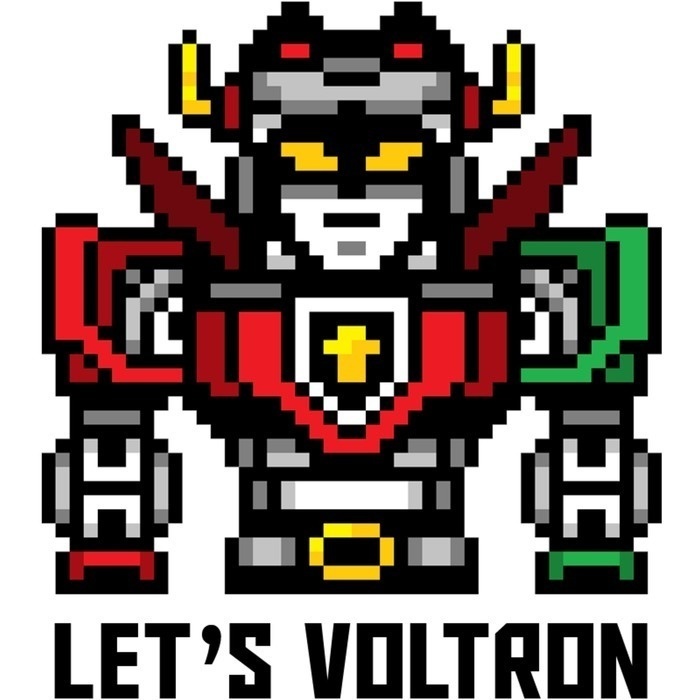 Next on the podcast, we get back to our episode reviews for Season 8 of Voltron Legendary Defender with Knights of Light, Part 1.